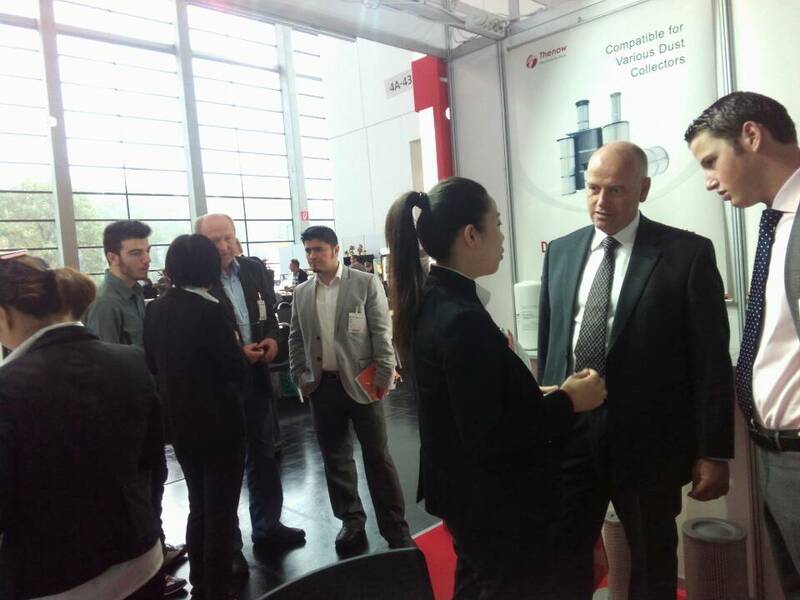 This is the first time for us to be in Powtech. And we are glad to be there. Following I`d like to make a brief description of our trip there. In the morning of first day, there are 2 old customers of our parent company ADP passing by us. And they enjoyed a stay at our booth. They are glad to know that we can also make dust collection filter elements and look forward to knowing further about our products and prices. And one of our potential customers from Czech came with our invitation letter. Out international sales has a pleasant talk with them. Especially some technical problems. During the coming 2 days, vistors from various countries and districts came to us, such as Netherland, UK,America,Poland,Turkey,France,Italy,Ireland,Sweden,Afghanistan,Slovenia, Croatia,Romania, Denmark,Ukraine, Hungary,Malaysia,Thailand,Indonesia, India,Singapore,Japan and also Germany. There are many customers who are interested in our company and products. And we learned a lot about the marketing on the exhibition. Customers have new demands which push us to make new products and improve our technology. 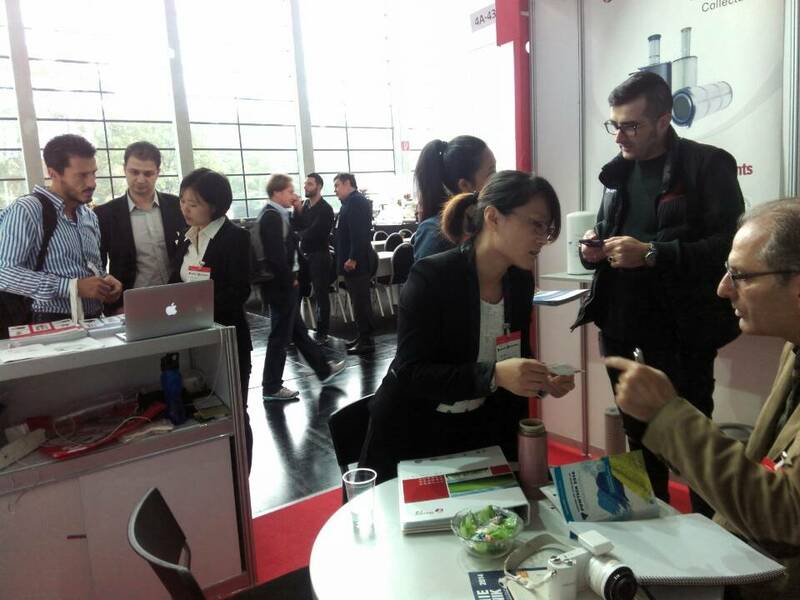 And we communicate a lot with our competitors from both China and overseas. We walk around the exhibition to see and learn more about the market. 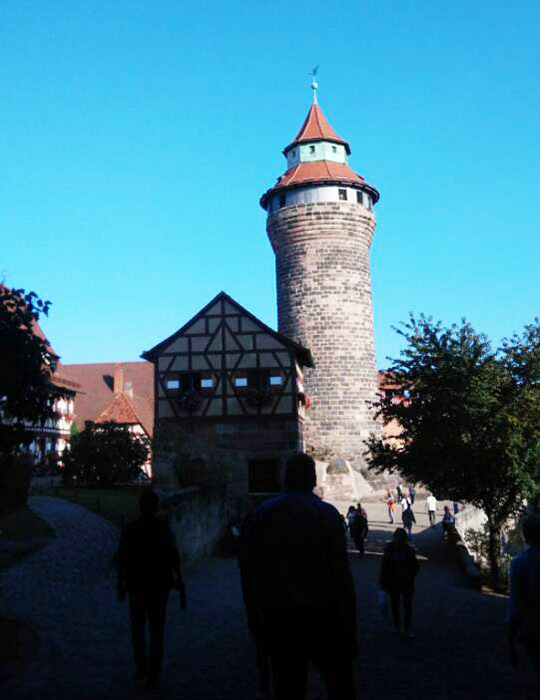 Besides,after the exhibition,we went around in Nurnberg and the city is really peaceful and we enjoy the native delicious food, such as sausage, gingersnap and Schweinshaxe. Also as a coincidence, we come across German October Festival(Beer festival) and in Munich we have a full feel of their carnival. During our trip, a few German help us cordially and we feel grateful of them very much.